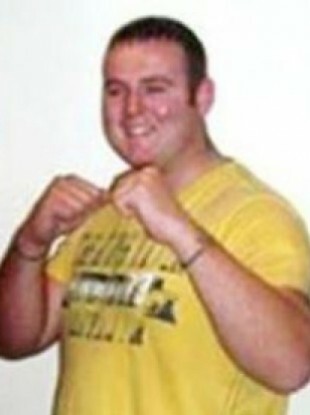 Andrew Allen was shot dead at his home in Buncrana, Co Donegal three years ago. A MAN IN his 30s has been arrested in connection with the murder of Derry man Andrew Allen at his home in Buncrana, Co Donegal three years ago. Dissident group ‘Republican Action Against Drugs’ claimed responsibility for the shooting, which happened in February of 2012. The victim’s family have always denied he was involved in drug dealing. A number of arrests have been made in connection with the case. The latest man to be detained in being held at Buncrana Garda Station under Section 30 of the Offences Against the State Act. Gardaí have previously said they believe up to 12 people were involved in the shooting. Email “Arrest over 2012 shooting of man who had fled to Donegal”. Feedback on “Arrest over 2012 shooting of man who had fled to Donegal”.